fire hazard first version of the phone will be tough but you can probably expect the carriers and Samsung themselves to contact owners to encourage them to get it returned. As you probably know by now, you can tell if you have the updated Note7 by the battery indicator. New ones will have a green battery, something that is unique to this device and something that Samsung had to work with Google to get approved (the battery icon in the Android SDK is standard). 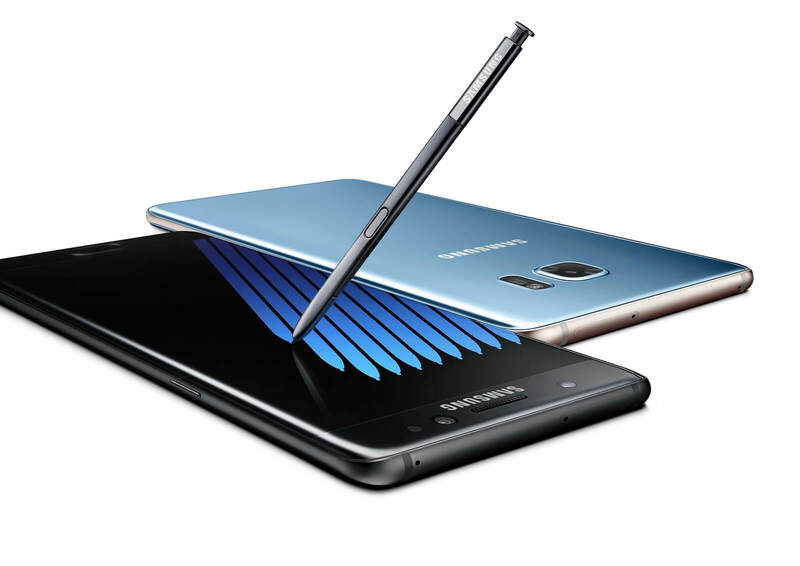 A last plea folks: If you have a Note7 and haven’t returned it to get the updated version, please for the love of all things good do it.